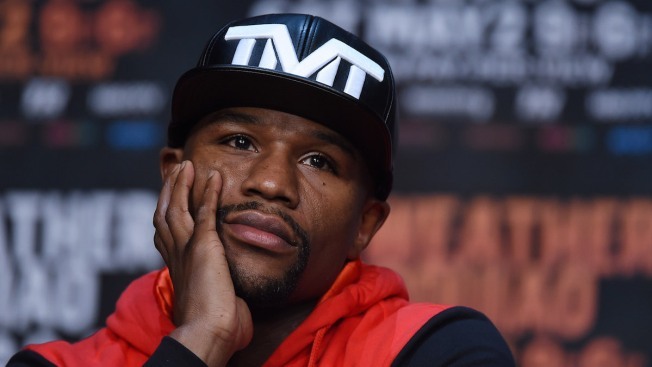 In this file photo, WBC/WBA welterweight champion Floyd Mayweather Jr. attends a news conference at the KA Theatre at MGM Grand Hotel & Casino on April 29, 2015 in Las Vegas, Nevada. Boxing champ Floyd "Money" Mayweather Jr.'s Beverly Hills mansion was burglarized, according to police. The burglary was reported Tuesday afternoon and occurred some time between Nov. 21 and Nov. 28, the Beverly Hills Police Department said. The sparing champ was not home at the time. Mayweather is currently on a "luxury" vacation China and has been documenting the trip on his Instagram account. Police said luggage, sunglasses and accessories were reported missing. The value of the stolen property was not immediately clear. No further information was given. 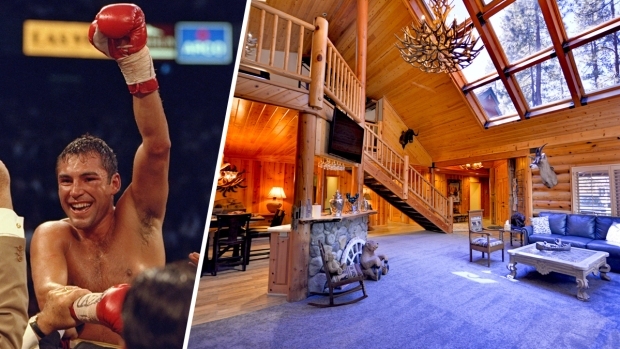 Mayweather purchased the French modern-style home for $25.5 million in September and spent another $500,000 on furnishing the house, according to the Los Angeles Times. He posted several photos of the home on his Instagram account, showing off the estate's amenities which includes a movie theater, wine room and gym.